Trying to grip your handlebar with frigid fingers is no fun. Thanks to Pearl Izumi, it's now a thing of the past. 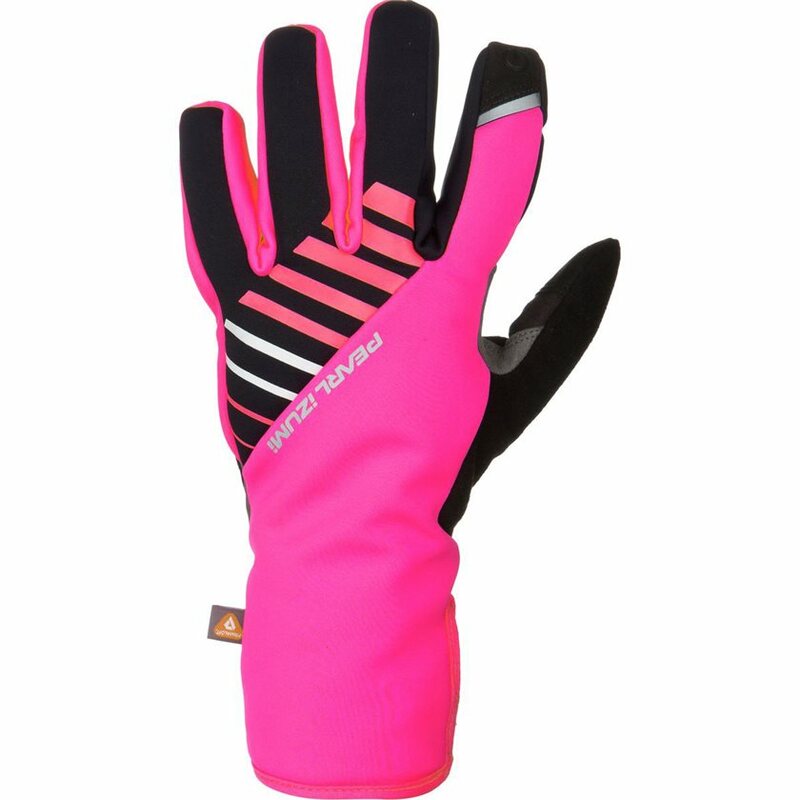 Your fingers will stay cozy, in cold, windy weather in the all-new Women's ELITE Softshell Gel Glove, the winter sibling to our best-selling summer model. Enjoy warmth without bulk with this winter cycling glove's three-layer ELITE Softshell, 100g Primaloft® Gold insulation and a soft fleece liner. 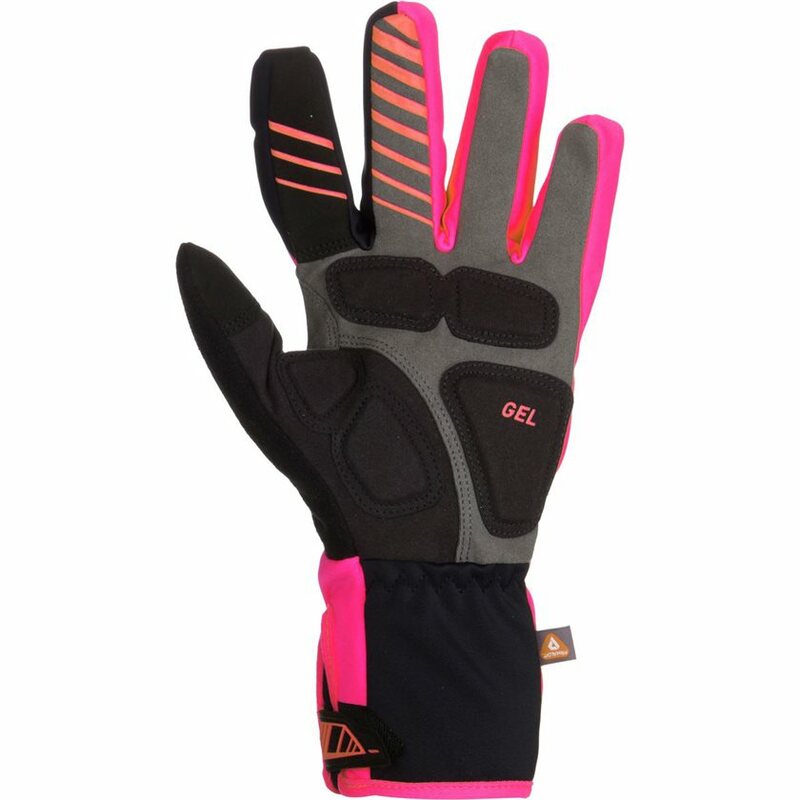 Improved gel palm padding enhances riding comfort, providing a secure grip to the bars. 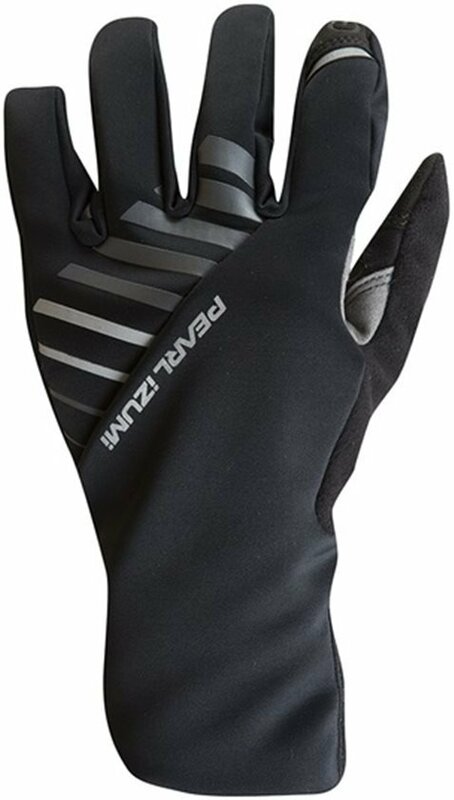 These gloves also feature a longer cuff and hook-and-loop to secure a windproof connection to your sleeves.